Are you tired of using the same styles of boxes for packaging your products? Do you want to give an exciting look to your product to make it look exclusive? If yes! You have to abandon the age-old boxes and introduce your products in the market using custom printed gable boxes we have to offer. These boxes are going to lend a unique charm to all your retail commodities. 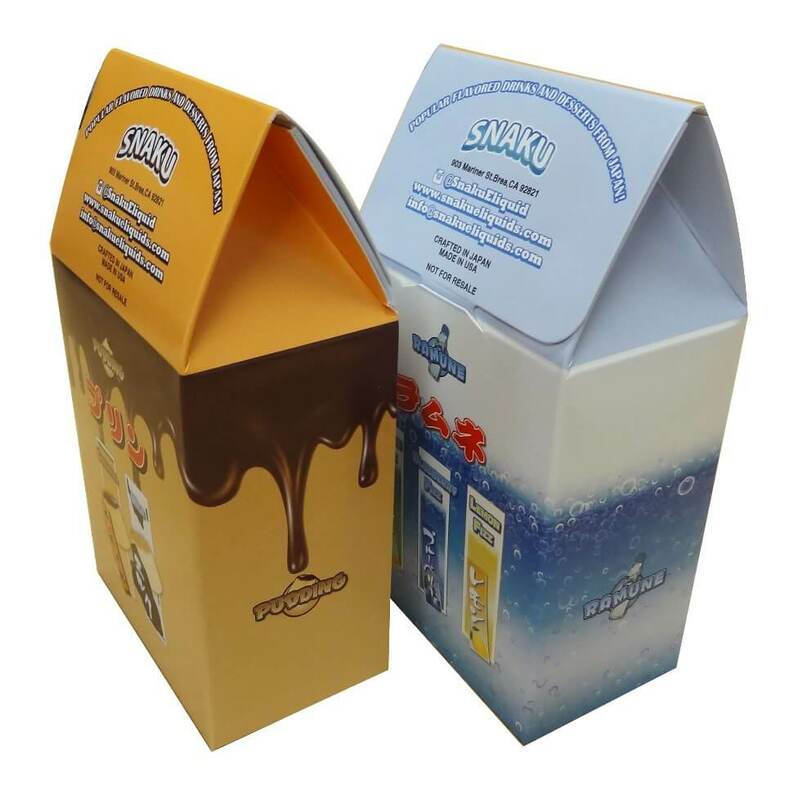 We, at Business Image Printing, offer an assortment of styles, shapes and sizes for packaging of your products. Outstanding custom designs in boxes are available at the most affordable prices in the market. Modern customers are forever looking for products which offer them the visual appeal other products don’t. Custom printed gable boxes with a unique printed logo are innovative and functional for presenting and storing purposes. We have the type of material you want made of corrugated board with the perfect printing for you to elegantly store and exhibit all your products. Showcase all your products in these exclusively tailored boxes for your products.